U MAD BRO? 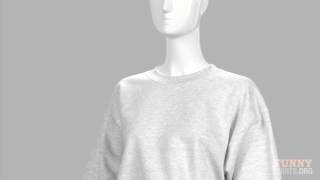 If you're trying to get everyone's attention this sweatshirt is for you. Get a funny troll crewneck for you or someone in your crew. 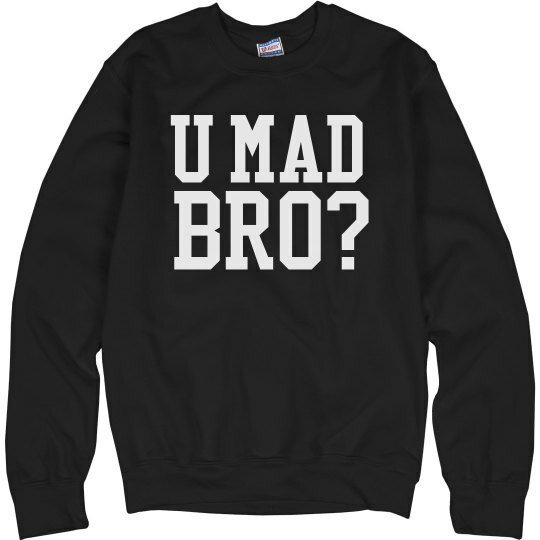 Customize your own "U Mad Bro?" 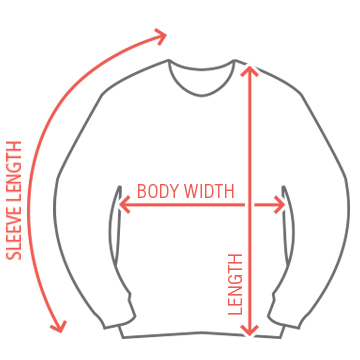 crewneck. Change the colors and font to make it one of a kind.